On 17 May 2014, the Federal Republic of Somalia joined the SUN Movement with a letter of commitment from Mohamed Abdi Farah, the Acting Director General of the Ministry of Health and Human Services. At the time, Somalia had enhanced the availability of services for the management of acute malnutrition as well as infant and young child and maternal feeding and care practices. Somali had developed a National Nutrition Strategy, Micronutrient Strategy and IYCF Strategy, in addition to a completing a costed plan of action for nutrition. The Nutrition Cluster meets on a quarterly basis, with SUN focal points, while the health sector coordinates with its Health Advisory Board – including Ministers of Health – and discusses nutrition. Infant and young child feeding (IYCF), and implementation, monitoring and accountability working groups are also active. There is great interest at the State levels to form multi-stakeholder platforms (MSPsW) in Jubaland, South West Administration and Galmudug State. In Puntland, the MSP is functional, with 10 ministries coordinating nutrition. Nutrition is a priority area in the 2017-2019 the National Development Plan (NDP), with the Government having advocated for a chapter on nutrition with indicators. A stakeholder analysis, policy review and a strategy to integrate nutrition into other sectors have been completed and are in the process of dissemination. The Somali SUN Secretariat is hosted by the Prime Minister’s Office, with his Health and Nutrition Advisor serving as the Movement’s focal point. A SUN Inter-Ministerial Committee has been established and the first Committee meeting took place in December 2015. The Multi-Sectoral Platform comprises eight ministries, in addition to the Prime Minister’s Office. The UN SUN Network for Somalia was launched in April 2016. Puntland’s Zonal SUN Secretariat is hosted in the Office of the Vice President. The Academia Network’s first workshop was held on 24 March 2016. The Federal Republic of Somalia joined the SUN Movement in 2014 with a letter of commitment from the Director General of the Ministry of Health and Human Services. At the central level, the Office of the Prime Minster hosts the Scaling Up Nutrition (SUN) Secretariat. The SUN Secretariat is working with development partners to establish a multi-sectoral high level committee in Mogadishu. In the Puntland region in north-eastern Somalia, significant progress has been made in bringing stakeholders together to align scaling up nutrition efforts and gain high level commitment. This has been successful with the Vice President of Puntland in February 2015 who inaugurated the first SUN high level multi-sector committee meeting and announced that his office will host the Puntland multistakeholder latform for nutrition. In the Somaliland region in north-western Somalia, plans are underway to establish coordination arrangements with support from partners at the central level and external development partners. Priorities for the future include institutionalisation of SUN Secretariats at central and regional levels and agreement with partners on future work plans. Work plan discussions will include identifying a feedback process for the central level which includes local levels partners, assessment of results, information sharing and advocacy plans. Nutrition indicators at the impact and outcome level have been added and approved. A desk review for strengthening the integration of nutrition in health has been conducted. A nutrition cluster advocacy and communication strategy is under development, early advocacy at the central level has led ministerial strategies to make commitments to nutrition. The health sector has established policies and strategies including a Health Sector Strategic Plan, a Costed Nutrition Plan of Action, and strategies on micronutrients, IYCF, and nutrition. 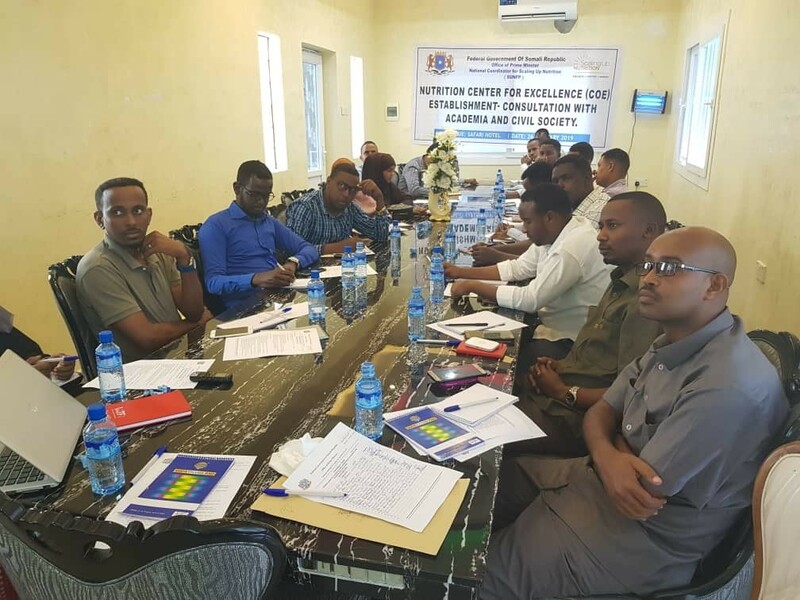 A code of conduct for the marketing of breast-milk substitutes is nearly finalised nationally, and the Puntland MSP has presented its SUN policy to platform members, including line ministries. An action plan for the Nutrition Strategy for Health has been operationalised. Nutrition, food security, and WASH clusters (national and zonal) are serving as a mechanism to put into force humanitarian response policies and strategies. Monitoring reports are done by all implementing partners. FSNAU reports serve as an important platform for monitoring and conducting surveys. The Maximizing Quality of SUN (MQSUN) Consortium has provided technical support to Somalia in reviewing and analysing available policies and strategies. A first draft of recommendations from this work was presented in May 2016. The National Development Plan (2017-19) is being developed which will contain a chapter on nutrition. The Ministry of Health has updated its Strategic Plan and the Health and Nutrition Policy, with nutrition indicators. Nutrition has been mainstreamed in the Agriculture and Livestock Strategies, by respective ministries. Over the last couple of years, there has been an increase in government ownership and leadership of nutrition policy and oversight of nutrition programmes, particularly through health service delivery. Nutrition relevant policies and strategies include the Health and Nutrition Policy, the Micronutrient Strategy and the Nutrition Capacity Development Strategy. These, in addition to the Nutrition Plan of Action which has been costed, presents an opportunity for integration. The collaboration of all stakeholders involved in nutrition, was catalysed by Somalia’s involvement with the SUN Movement and has enabled the establishment of intersectoral institutional arrangements which ensures that good nutrition is addressed across the spectrum of government policies and legal frameworks. Somalia has recognised a need for the development of a multi-sectoral strategy to capture the efforts of all line ministries. In addition, they plan to support a review and update of policies and strategies which are nutrition related in other sectors including agriculture and food security, poverty reduction and social protection, water and sanitation and education. Somalia also realises the need to finalise legislation relevant to the International Code for Breast Milk Substitutes. In the development of a costed common result framework (CRF), consultative discussions have been held. The Maximizing the Quality of Scaling Up Nutrition project (MQSUN) and WHO are supporting this ongoing development. 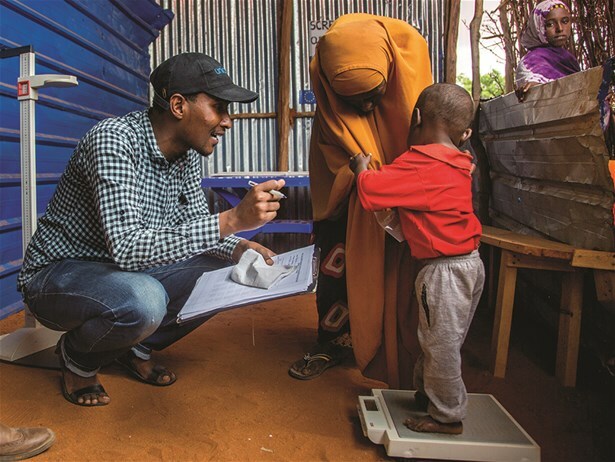 A Nutrition Causal Analysis was carried out in 2015, which is seen as the guiding framework for nutrition interventions in Somalia. A Common Results Framework is under development, with the technical support of the WHO and other UN partners. Within the Ministry of Health, there is a strong framework in place that integrates nutrition into the essential package of health services (EPHS), although, the full range of nutrition interventions is not being systematically implemented, and integration of nutrition in health remains partial. Somalia is aiming to have a Common Results Framework (CRF) developed. In the meantime, United Nations agencies and other non-governmental organisations are working in collaboration with the Ministry of Health to align programs across sectors. Integration of the Basic Nutrition Services Package (BNSP) is ensured in areas of Somalia where the EPHS is being implemented with support from the Joint Health and Nutrition programme (JHNP). The JHNP has also been supporting nutrition units of the Ministry of Health and Human Services at national and regional levels to ensure that adequate capacity is available across the key government institutions. The Health Consortium for Somali People (HCS) is also a key partner in implementation. They have integrated nutrition into the EPHS package which is being distributed in three regions with a focus on community outreach. 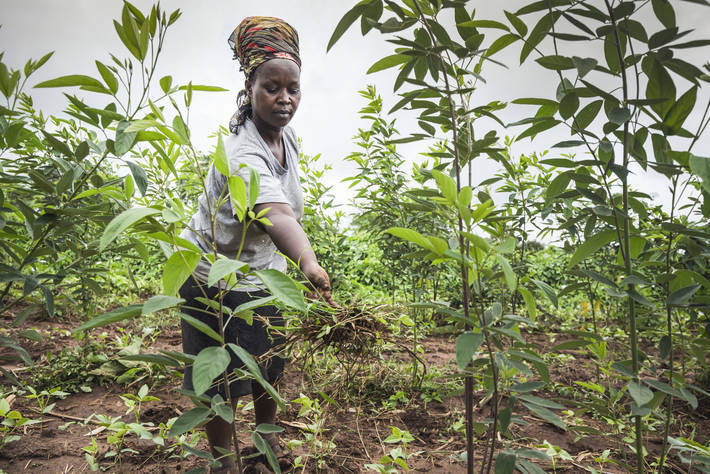 The humanitarian cluster includes lifesaving nutrition interventions and is reviewed under the bigger plans of health and nutrition interventions. The Water, Sanitation and Hygiene (WASH) sector is working on the implementation of community led total sanitation plans and open-defecationfree villages to reduce diarrheal diseases. The Nutrition Action Plan and Health Strategic Plan are costed, with the latter capturing nutrition components. In the National Development Plan, the health chapter has been costed, whilst the Somali Humanitarian Plan consolidates all costings of humanitarian projects, across sectors, and all proposals are nutrition-sensitive. 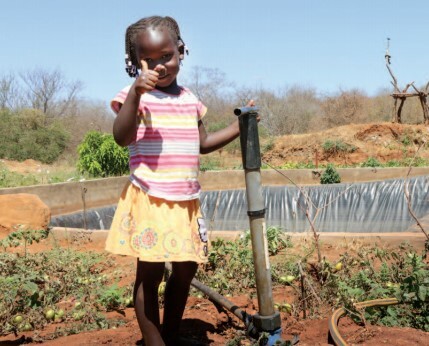 A huge tranche of funding is channelled through the UN and NGOs, and implementing partners report to their respective donors, including UNICEF, WFP, and FAO. Some NGOs receive funds directly from big donors or raise funds through their networks. The Who, What, Where and When (4W) Matrix – which generates products such as maps and tables of achievements is regularly updated, and geotagging of nutrition facilities was completed in the first quarter of 2017. The Nutrition Action Plan and the Health Sector Strategic Plan, which also captures nutrition components, have been costed. 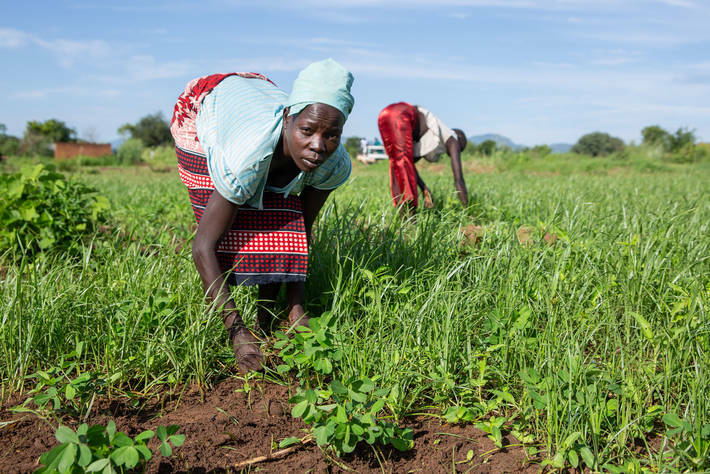 Costing of all humanitarian projects, for all sectors, is covered by the Humanitarian Plan, which also ensures that there is a nutrition-sensitive component to all proposals. The Public Finance Management (PMF) system was recently developed in Somalia and is in its early stages of implementation. Most funding however still goes to humanitarianfocused endeavours. Tracking of nutrition expenditure at government level is not available and the majority of funds for nutrition programs are managed by United Nation’s agencies or non-government organisation consortiums. The three main channels are the Humanitarian Cluster systems, the Somalia Nutrition Consortium (SNS) and the Health and Development Programmes (JHNP and HCS). The majority of interventions are directly implemented by non-government organisations and are mainly focused on the management of acute malnutrition and procurement and delivery of Ready to Use Therapeutic Foods (RUTF). A priority for Somalia is to build their national capacity to track finances for nutrition supported by a policy framework that guides resource allocation.